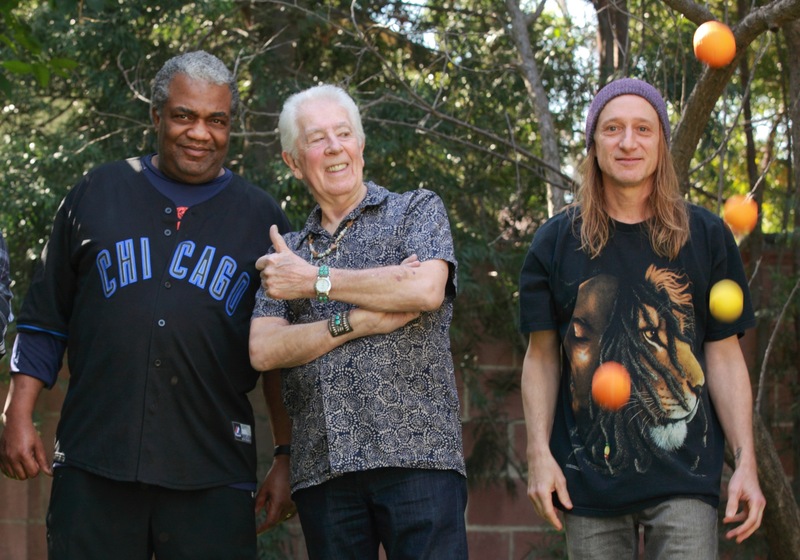 Track for track John Mayall’s latest album Talk About That is required blues listening because it is urgent and now! The reason is simple, Mayall loves music. It is a life force. Even his work in the last 15 years excels, let alone his 60’s and 70’s work. Along for The Ride, Road Dogs, In the Palace of the King, Tough or A Special Life are all sturdy albums. 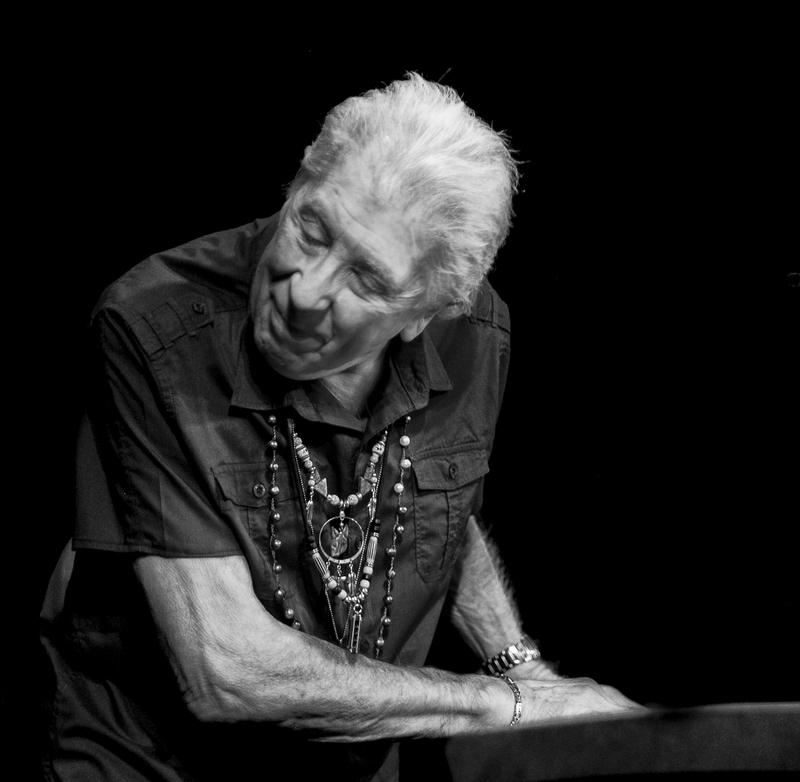 At 83 John Mayall does not live in the past. Recorded in 3 days with drummer Jay Davenport, bassist Greg Rzab, guitarist Rocky Athas and Mayall himself this album speaks modern grooves. The title track is funky, and jumps out of the speakers, Eagle Joe Walsh (yes that Joe Walsh) burns an extended solo on the excellent The Devil Must Be Laughing and plays a vibrant slide solo on Cards On The Table. Elsewhere the horns on Don’t Deny Me and It’s Hard Going Up both covers have Mayall and the band putting out big time especially with the killer guitar solo on Don’t Deny me from Athas. Mayall will hit the road as a trio and it will be completely interesting. But right now you have Talk About That which is a treasure! JOHN EMMS is a blues roots singer-songwriter, and 30 year published music journalist working with all major and indie labels.